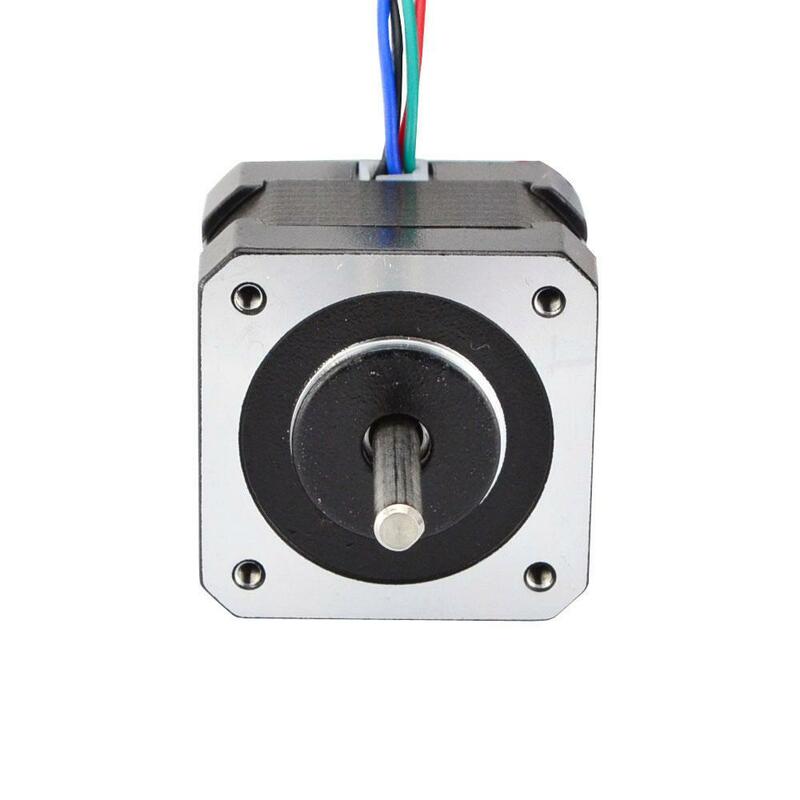 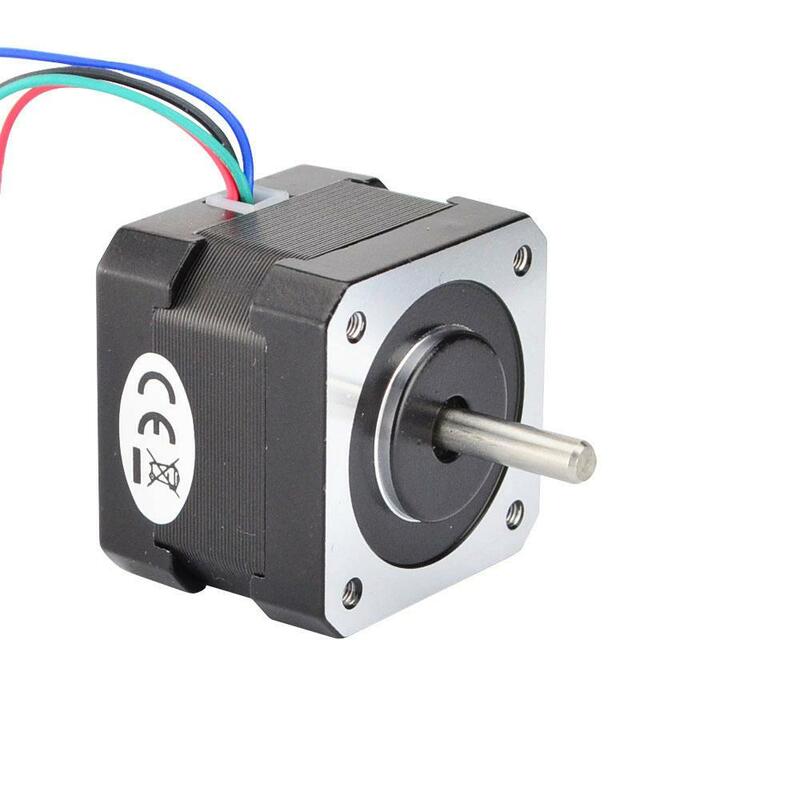 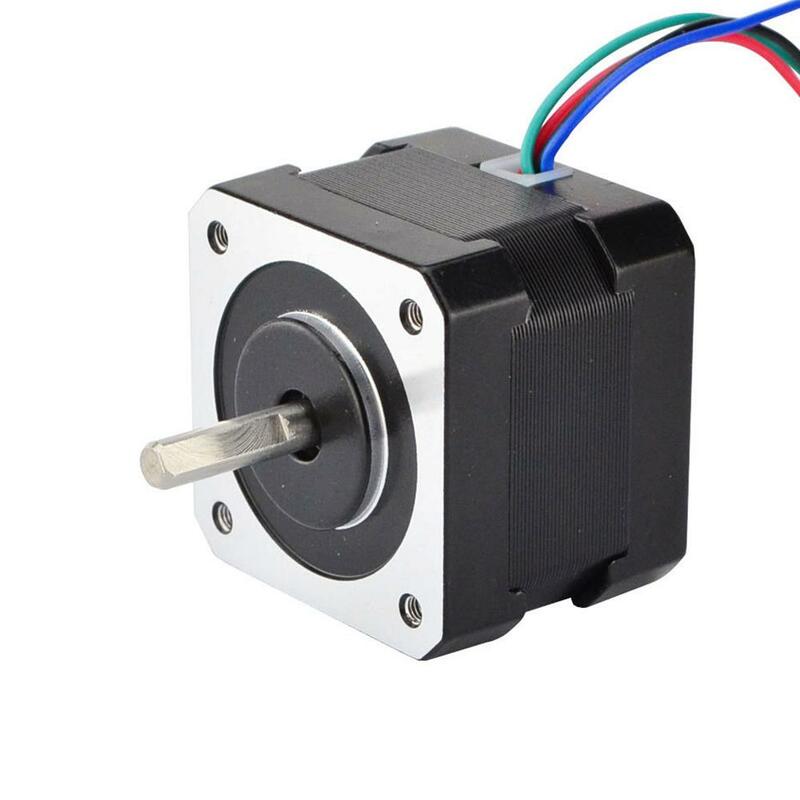 This bipolar Nema 17 stepper motor is one of the most popular model, it with step angle 1.8deg and size 42x42x34mm. 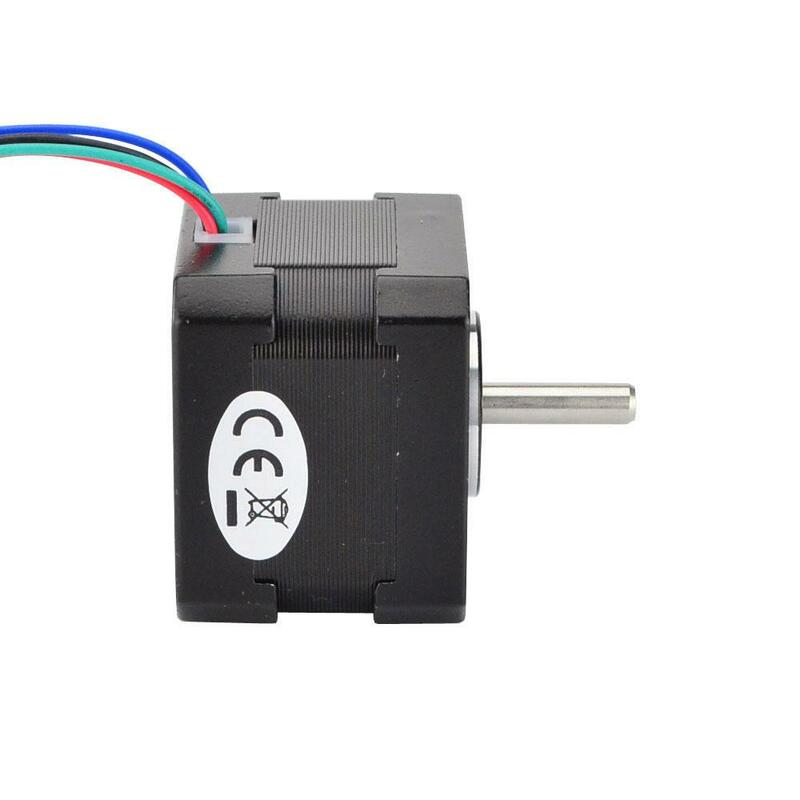 It has 4 wires with 1m cable and 2.54mm pitch connector, each phase draws current 0.4A at 12V, with holding torque 26Ncm (36.8oz.in). 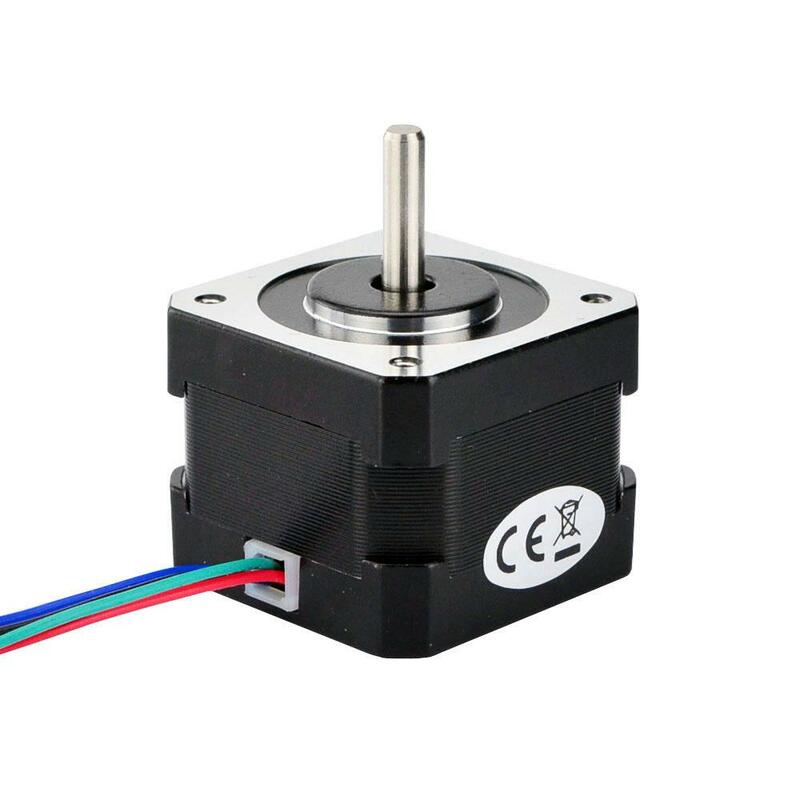 Do you have any questions about Nema 17 Bipolar 1.8deg 26Ncm (36.8oz.in) 0.4A 12V 42x42x34mm 4 Wires?